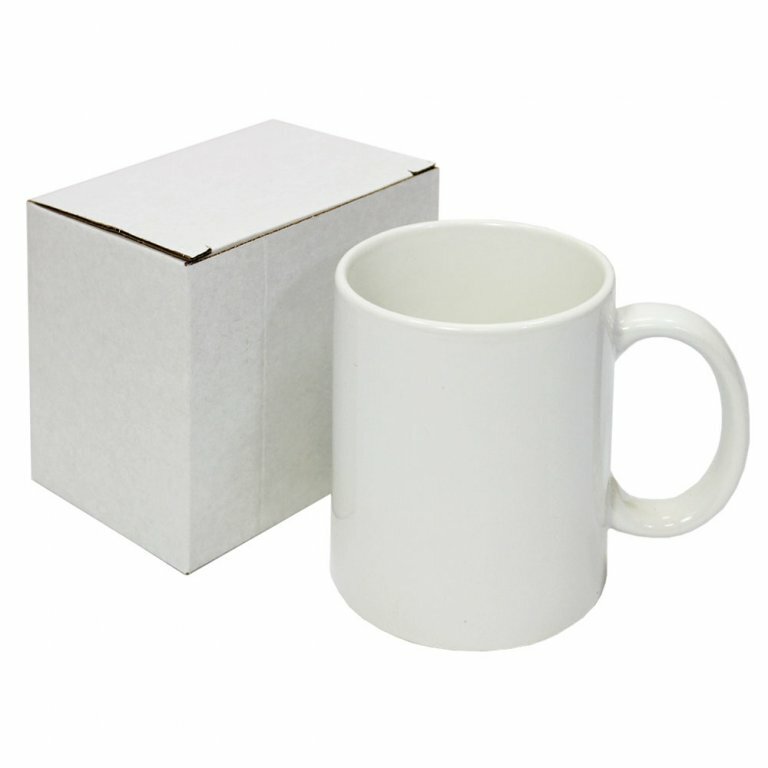 Professional uses for custom mugs range from prizes to share practicality. It makes sense to stock a busy office with coffee mugs! Why advertise a competitor or use ugly plain mugs when you can customise them? A more unified office works better together and is more productive! You can also use custom mugs in a home setting to add fun to your home.